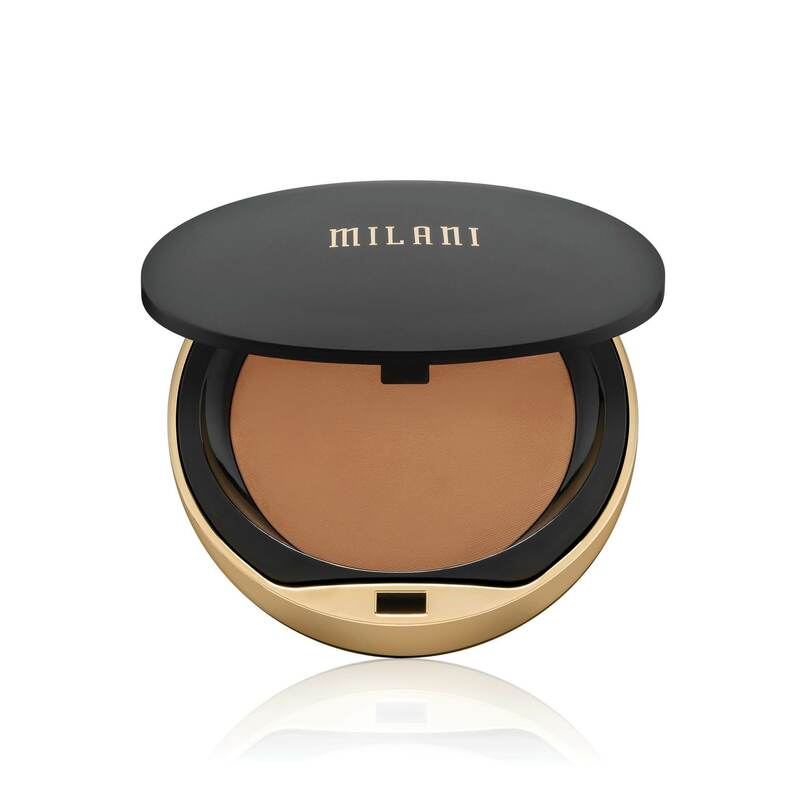 Nail your look for every occasion with Milani Conceal & Perfect Shine-Proof Powder. This silky-soft lightweight formula is blended with Lily extract to tighten pores and Bamboo powder to absorb oil, keeping you shine-free all day. Provides medium to buildable coverage.